eSign Remote gives you the ability to collect signatures digitally for easy filing, access, and legal protection. You’ll even be able to to collect those signatures from customers wherever they are via email - contracts can be signed before the customer even enters the store to pick their equipment up. 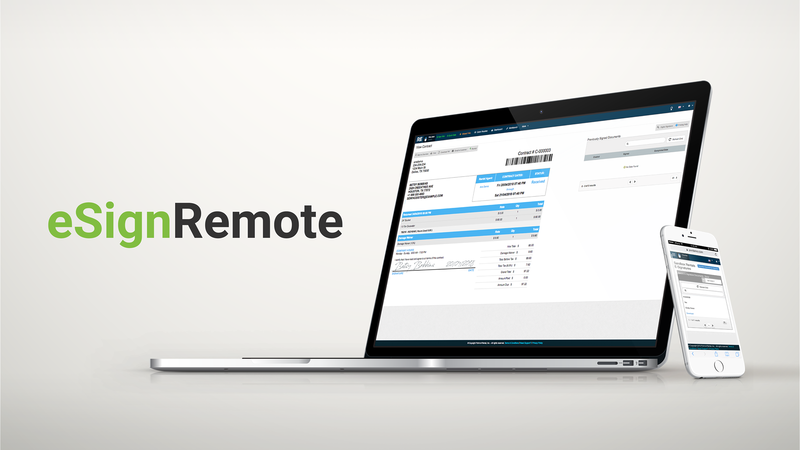 And you can do it all using your existing rental software. It’s digital signatures the way hire businesses need them - any contract, any time, by anyone, using any system, all for an affordable price. Check out eSign Remote and more of Point of Rental’s hire solutions at Vertikal Days, Stand MP9.